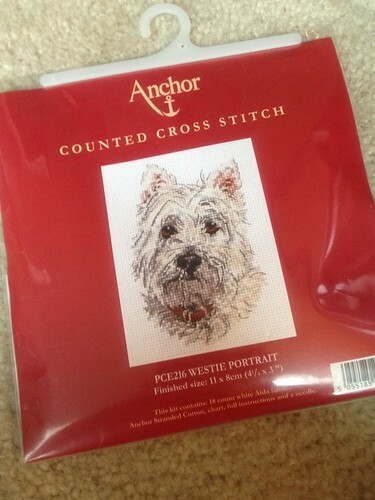 I also received this westie cross stitch from my Grandma, along with some Marks & Spencers tights. 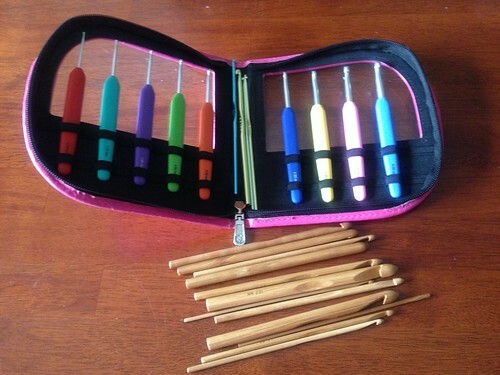 😀 I haven’t done a proper cross stitch since I was around 13 so I’m really looking forward to getting this one started. If I remember rightly, I think I need to go and buy a loop to put the fabric part on. My mum, dad and brother also sent me a sweet little package for my birthday containing Cadbury’s chocolate, advent calendars, card making resources, letter writing paper and many other goodies. 🙂 I didn’t take a photo of that package though! Sorry! When our parents arrived before Christmas, they came stocked with goodies for us too. 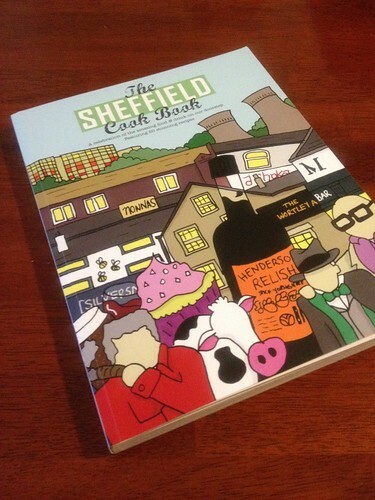 My Mum had brought our favourite Christmas jumpers across, along with more chocolate and this book…which just looks amazing! I now need to find out where I can get Henderson’s relish from in the US! 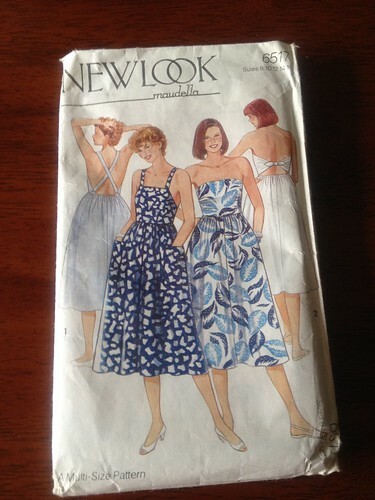 Adam’s Mum brought me a vintage pattern and a couple of magazines. 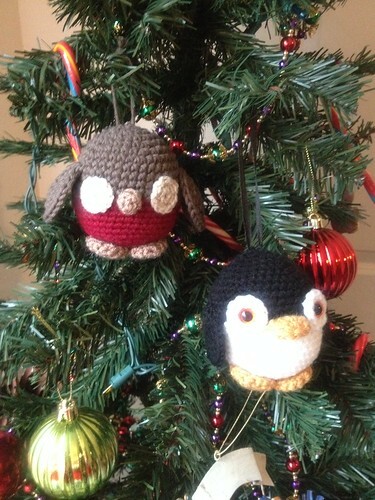 She also made us a cute little penguin, who was then given a robin friend, which she has made while she has been over here! 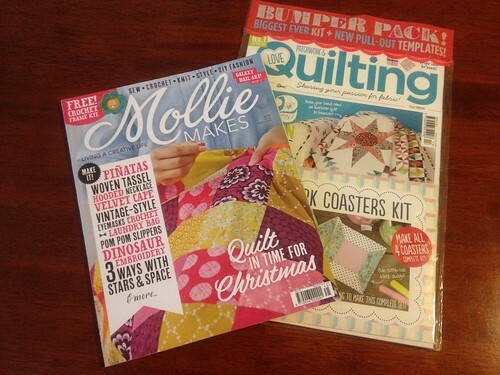 Our trips out and about have also resulted in us receiving little extra gifts too! 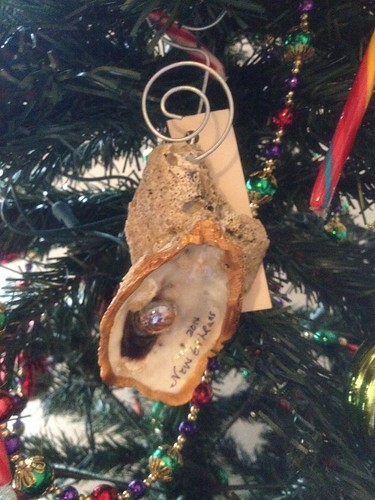 I just love this ornament made from oyster shells from New Orleans. This one was from my brother. 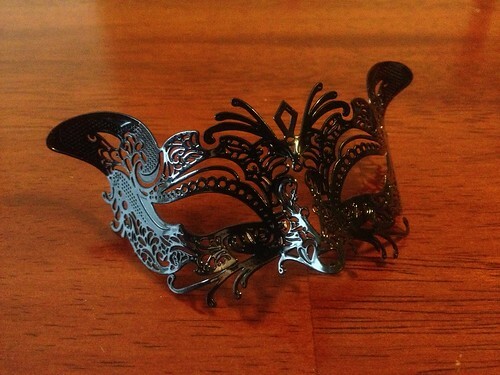 I got this little decoration too. 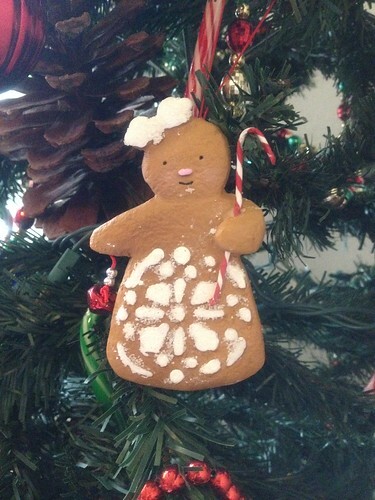 This ornament and the decorations came from the Mobile Mardi Gras museum. 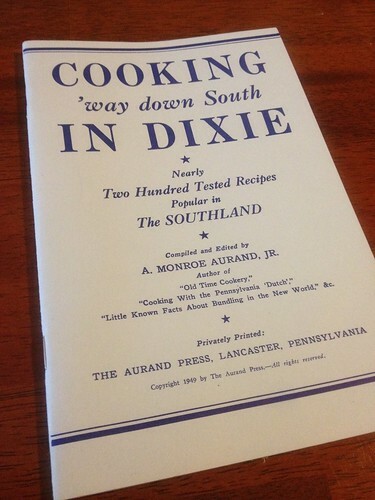 I also got this cookbook which is full of tasty recipes! 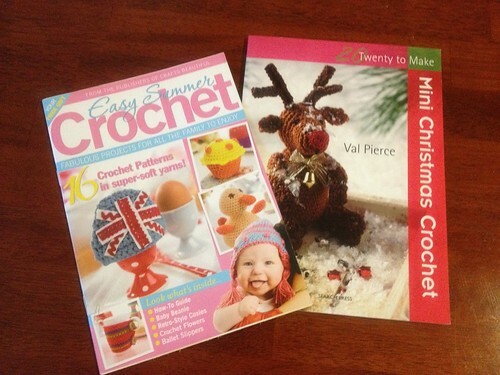 I will also be kept busy with crochet this coming year! 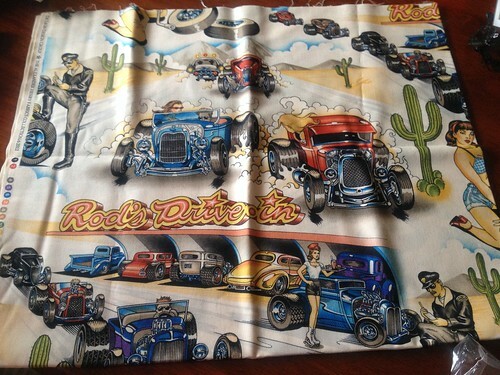 I love that fabric and both my husband and son would be drooling if they had seen it. 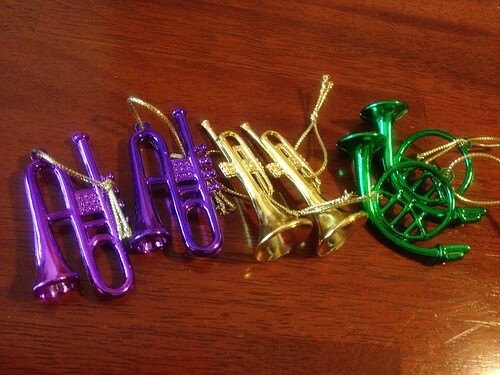 I think a drawstring bag out of it would be cute.